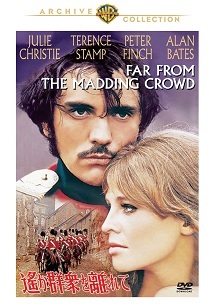 Far from the Madding Crowd （ｃ） 2019 Turner Entertainment Co. and WarnerBros. Entertainment Inc. Distributed by Warner Home Video Inc. All rights reserved.